While this Non D Nikon 60mm f/2.8 Micro AF is a fantastic lens you might want to skip it and get the newer Micro D version unless you get a really good deal. 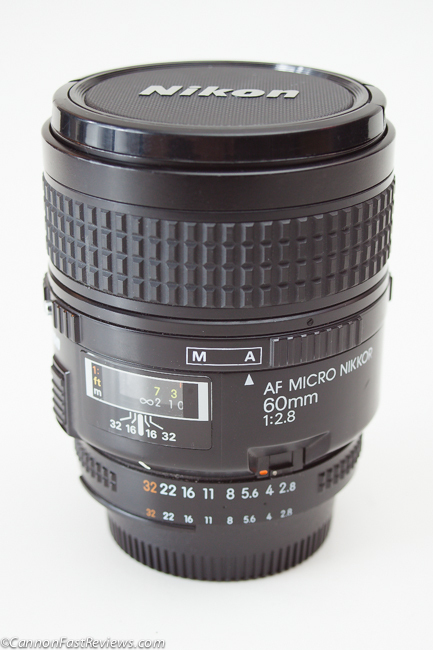 There is a difference which was very evident after shooting 7 of these lenses together. Posted in 60mm Lens, Blog, Good Landscape Lens, Good Portrait Lens, Macro Lens, Micro Lens, Nikon F Mount, Nikon Lens, Standard Lens and tagged with 60mm f/2.8 review, Nikon 60mm 2.8 Micro, Nikon 60mm f/2.8 Macro, Nikon D vs non D, Nikon Macro lens, Nikon Micro Lens. RSS 2.0 feed.